Our team of talented hair and makeup artists caters to a diverse clientele, and we pride ourselves on connecting and building long-term relationships. From real-world glamour to special events and runway, from classic simplicity to modern and intricate – we bring extraordinary services to our guests every single day. Our hair and make-up artists are unmatched in their dedication to perfection and passion for creating the ultimate beauty experiences. 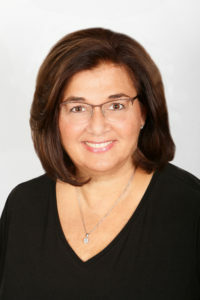 Francine has honed her craft with the top educators and stylists throughout the United States and Europe, explaining her in depth knowledge of color technique and applications, as well as her cutting and styling techniques. She instinctively understands what shape and proportion will do for each individual client. Combine her mastering the art of technical cutting with her overwhelming knowledge of various coloring methods, and this is where she truly shines. Francine’s product knowledge and the ability of trend spotting keeps her on the fore front of what is next. 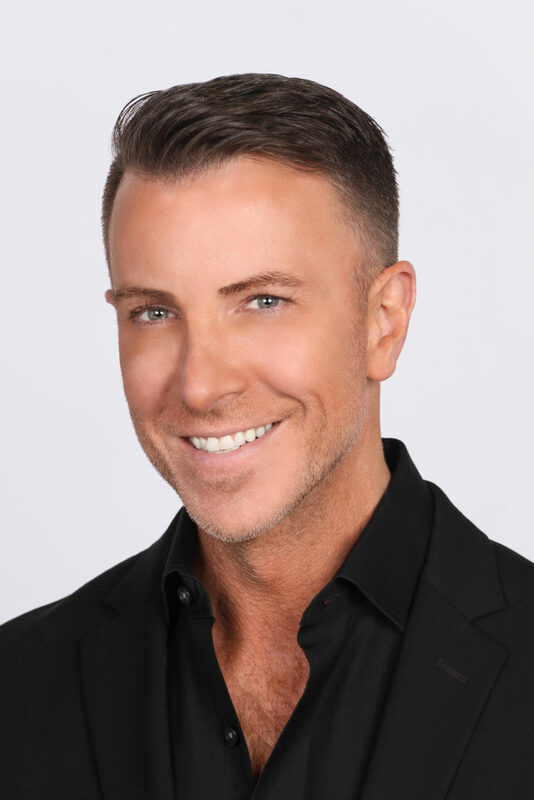 Spending his early years dividing his time between being educated by the top innovators in cutting techniques, and renowned color educators has lead Keith to maintain a clientele in both NY and NJ over the last decade. Keith’s attention to detail has lead him to editorial, film and video work – and photo shoots. Mastering techniques and continuing education in cutting, styling and color theory with its latest innovations has lead Keith to become a well-respected educator, translating street trends and runway looks into colors and looks that will work on each client. You’ll be overwhelmed by Keith’s talent. Customer experience is a complete package to Lisa. Meeting you in person or by phone consultation, Lisa creates the perfect environment for taking care of you and all your beauty needs. Genuinely getting to know each client, she is able to create the ideal match between artist and client. Leave your scheduling to Lisa and her team to look fabulous all year! Nancy dreams in rainbows of color. 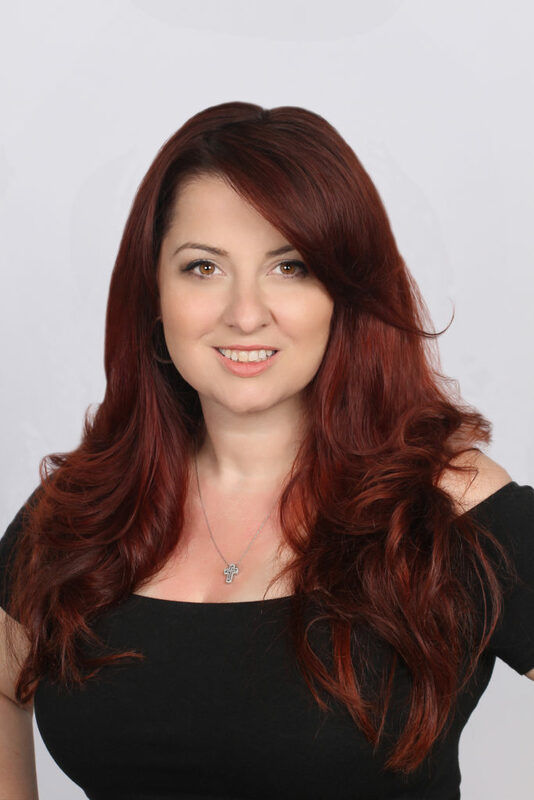 One of the absolute best colorists in the business, she is an educator whose knowledge of hair chemistry is in-depth and intense! Texture treatments, color challenges, corrective color – Nancy is your go-to! She’s also an extension specialist with an eclectic sense of style who keeps her clients on point. Alyse’s beautiful bohemian style infuses her work. She has trained from coast to coast with the best educators in the business, refining her cutting and coloring skills for men and women. 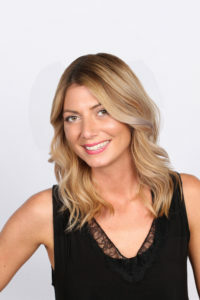 Her stunning formal styles have been featured in multiple magazines, and her diverse clientele appreciate Alyse’s talent for making them look and feel amazing! Ondrea is a free-spirited, freestyle cutter and colorist. Her knack for continuous reinvention on their hair styling journeys has led to longtime client relationships. 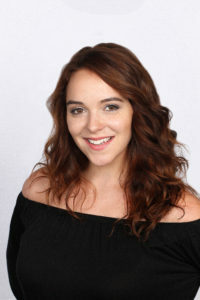 She has an instinct for designing signature cuts and color tailored to specific hair types, and curly hair and color challenges are her sweet spot! Michelle has a passion for art, travel and fashion – from classic to hippie to super funky – and she’s the ultimate perfectionist. All of this is reflected in the quality and consistency of her work. 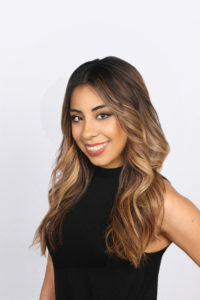 She is trained in cutting, color, makeup, barbering, and more, with a precise styling technique her clients love. 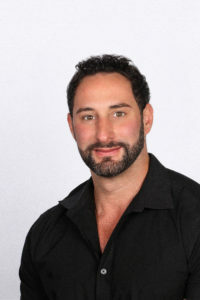 Energetic and enthusiastic, Nick is an exceptionally skilled gentleman’s barber and full-service stylist who understands what makes a client look and feel great. He is a fashionable artist that’s highly trained in cutting and free-form color. 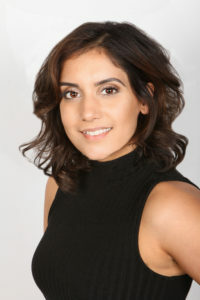 A skilled colorist and multi-media makeup artist, Melissa’s brilliant sense of style translates into all of her work. 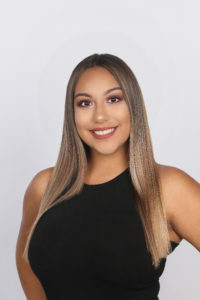 She has a keen eye for what works on women of all ages, and knows how to help clients pull together a polished look for any and every occasion. Recently introduced on the salon floor, Amy is taking the industry by storm and loving every minute of cutting and coloring. 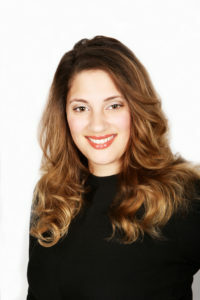 She has an extraordinary eye for color and is one of the most sought after hair painters in the area. Ashley is all about what’s trending in fashion, from subtle shifts to totally switching up a look each season. Classic haircutting and barbering are the foundation of her styling portfolio. With a thirst for advanced education and training, she’s always sharpening her skills in everything from cutting to formal work. Chelsea has a love of all hair texture. Her own curly locks exposed her to tons of experience in the blow dry department. She has been an ambitious participant in Tantrum’s training program and is currently building a clientele of her own. Stop in and see Chelsea for color and blow dries. You’ll love her. Jamie has been with Tantrum from the beginning. 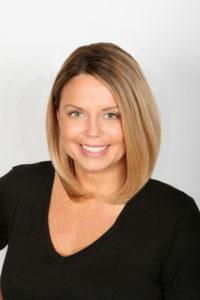 She assists Lisa with all facets of the front desk, helps coordinate schedules and confirms each client with a friendly reminder of their upcoming times and services. Anyone who knows Tantrum Salon knows Regina! She has been with the salon since its inception and redefines receptionist. Her sense of urgency, caring and compassion for our clientele will surpass all expectations. Tantrum Salon & Boutique is a premier makeup / hair salon and shopping destination in the Wayne, Northern New Jersey area. Located in Totowa, we are just a short drive from the adjacent Passaic County towns of Wayne, Caldwell, and North Haledon, as well as Essex County’s North Caldwell and West Caldwell.